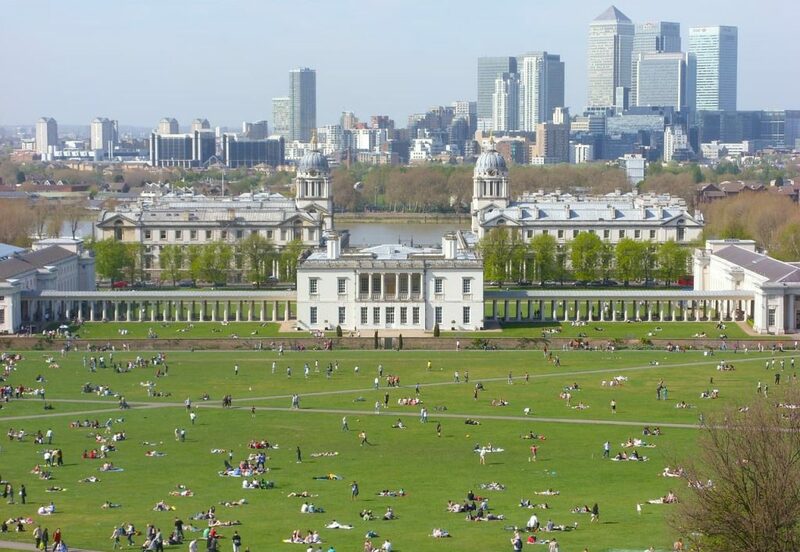 Notable for giving its name to the Greenwich Meridian at 0° longitude, and the associate time zone (GMT, Greenwich Mean Time), chances are you’ve heard of Greenwich before. It’s a real place, with a rich history and many Royal connections. Nowadays, this historic maritime quarter of London is a thriving community for both tourists and residents alike. If you’re considering your options for a homestay in the English capital, read on for more information on Greenwich to help you decide on a suitable location. Should you have any further questions or comments, get in touch with the HFS London team and we’ll be more than happy to talk you through accommodation, availability and to give advice! Greenwich isn’t quite as central as its position on the Meridian and the map may lead you to think; but this is simply because the city that has sprung up around it isn’t the perfect circle extending from it. Greenwich is actually about five and a half miles south-east of Charing Cross and sits within the Royal Borough of Greenwich. The postcode area for Greenwich is SE10. What’s the typical accommodation type in Greenwich? Georgian terraces are prevalent in Greenwich, with some Victorian cottages dotted around the neighbourhood. However, a great amount of redevelopment is going on in the maritime quarter, with thousands of new build residences already underway. House prices here have risen a whopping 35% in the last two years alone, and so demand is high to live in this area. If you’re staying rather than buying though, that’s not a bad thing: it just means more homeowners are turning to offering homestay accommodation in order to make some extra cash! Greenwich is considered extremely safe and most streets, even in residential areas, will have people on them at all times of the day and night. Seen a “nice area” by locals, you won’t find worrying headlines or rumours about this district and instead crime tends to be petty and focused only on careless tourists. What type of people live in Greenwich? 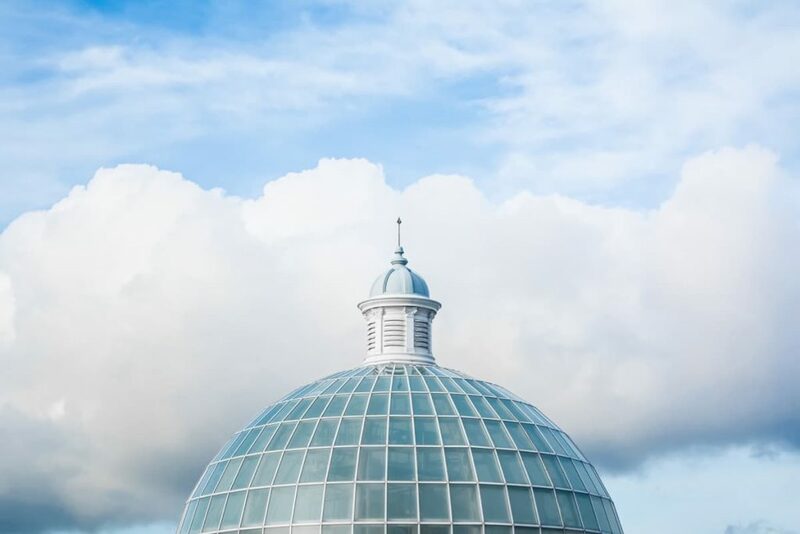 Greenwich attracts both families and young professionals looking for easy, short commutes and all of the amenities you’d expect from such a central London location. It’s not cheap, so those living here are normally fairly affluent, but the property prices here do mean there’s help-to-buy and shared ownership schemes available. Lots of students live in Greenwich because of its proximity to nearby schools and universities. The neighbourhood’s location on the river also makes it a favourite haunt of sportspeople such as rowers and canoeists. What transport links does Greenwich offer? Greenwich’s central location means that roads are often clogged with traffic, but the rail connections are good enough that you shouldn’t need to drive. Linked to the rest of London by the London Underground, National Rail and the Docklands Light Railway (DLR), the district is serviced by four stations: Greenwich, North Greenwich, Maze Hill and Cutty Sark. Numerous bus services run through the area, particularly to and from the stations, and there are regular riverboat services run by Thames Clipper from Greenwich Pier. These make for a great way both to get around and to see the city from a new perspective! What is there to do in Greenwich? Greenwich probably isn’t the neighbourhood for you if you want late nights dancing at night clubs or hanging out at cocktail bars, but there’s lots to do and see here that doesn’t involve anything too wild. The Greenwich Visitor Centre provides a great introduction to the area and its rich history; including information on the Palace of Placentia, exhibitions on the area’s maritime connections and heritage, details on how the Royal Naval College functioned from the Greenwich Hospital, and ever-changing local gallery shows. This makes for a great first stop on your visit to Greenwich to get to know the place a little better. Well, you are in the place the time zone is named after! The Royal Observatory still houses the clock with the exact time and measurements on, and this is considered the most accurate measure of the time in line with the zone. Interestingly, you’ll probably find a discrepancy between the time you have noted and the exact time as at GMT – as the line drawn is purely geographic and doesn’t take into account any local factors. It’s interesting stuff, and you can learn all about it during an afternoon at the Observatory. If you are an international student, intern or professional looking for homestay (“host family”) accommodation in Greenwich or close by, we would love to hear from you. Similarly, if you have a spare room in your home and are interested in hosting international students, please do get in touch with us.